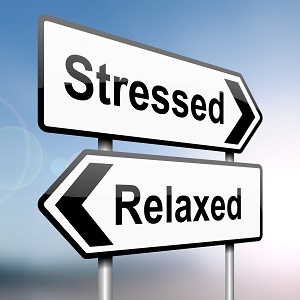 Editor’s Note: Feeling stress? 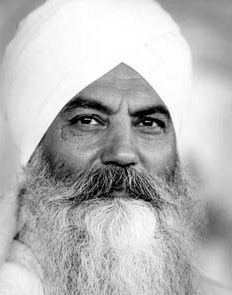 Understand more about yourself and your reaction to stress in this powerful teaching from Yogi Bhajan, quoted from “The Mind”. 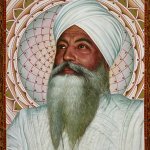 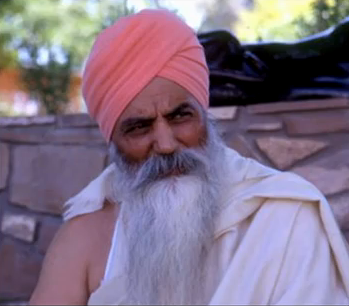 Yogi Bhajan's classic book "The Mind"